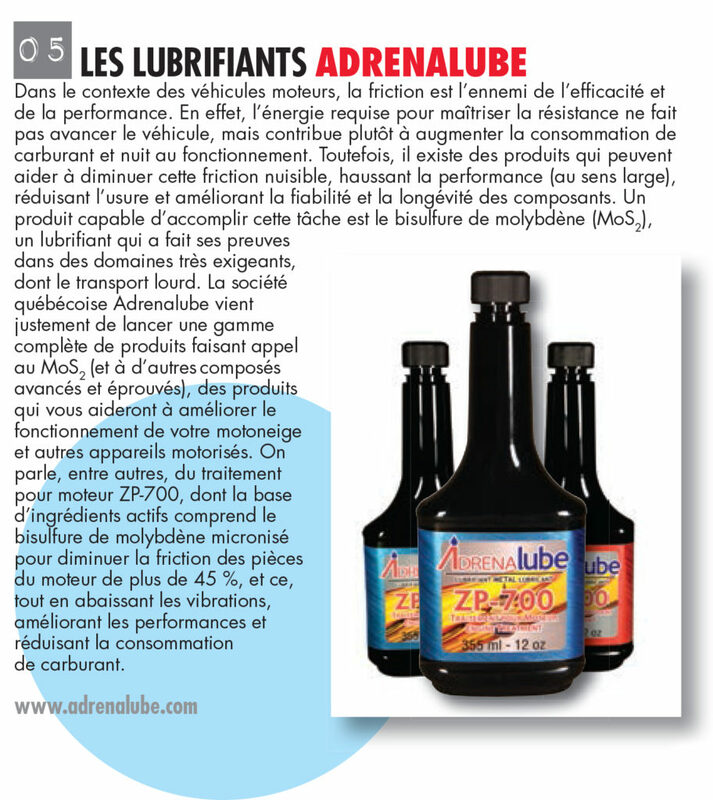 Nitro 9 Industrial Lubricants is proud to announce that Adrenalube has officially been named as our exclusive Canadian distributor. Nitro 9 upholds the highest standards when choosing distributors to ensure that our customers are given the world-class experience we expect. Adrenalube, recognized as our only distributor in Canada, is committed to offering products to give consumers and the commercial sector the opportunity to purchase high-quality additives to keep their vehicles running at maximum efficiency, all while reducing carbon emissions. Adrenalube's mission is to "Optimize your engine/transmission performance, reduce fuel costs and make your vehicle more eco-efficient." Nitro 9 wants to be very clear that any other person or company currently claiming they are a distributor in Canada is a false claim as we have currently only found Adrenalube to meet our high standards required of a distributor. For more information about Adrenalube, visit http://adrenalube.com/.